My kids love the Skylanders Giants video game. It is really quite genius. The game itself they finished fairly quickly, but with 45+ characters that you can play (after buying them separately of course) the game just goes on and on and on. About 2 months ago I was at Toys R Us buying birthday gifts and I happened to talk to the guy running the game section about the next Skylanders installment. 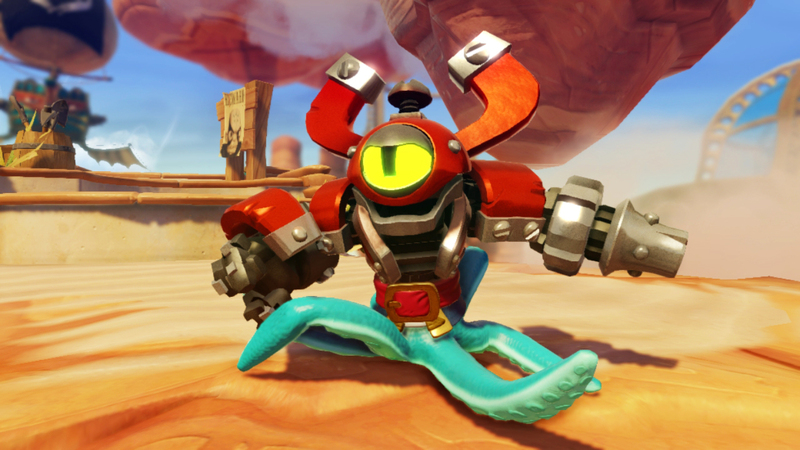 He said he'd been told that they were going to be doing something different, so even though you could use the characters from the earlier Skylanders on the later games, that wouldn't be the case anymore. You have got to be eff'ing kidding me. All of those freaking characters and we'll have to start over? My uncle (a diehard Disney fan) will need Infinity. I do believe I mentioned that if they pulled that move, I'd just throw my money down on Disney's new Infinity. Today I looked at the website for the new Skylanders SWAP Force (out in October) and it looks like they changed their mind. From the FAQ: "Will my Skylanders Spyro’s Adventure and Skylanders Giants figures work in Skylanders SWAP Force? Will they still be leveled up? Will they still have their upgrades? Yes, yes and yes!" And the children (and parents) rejoiced. 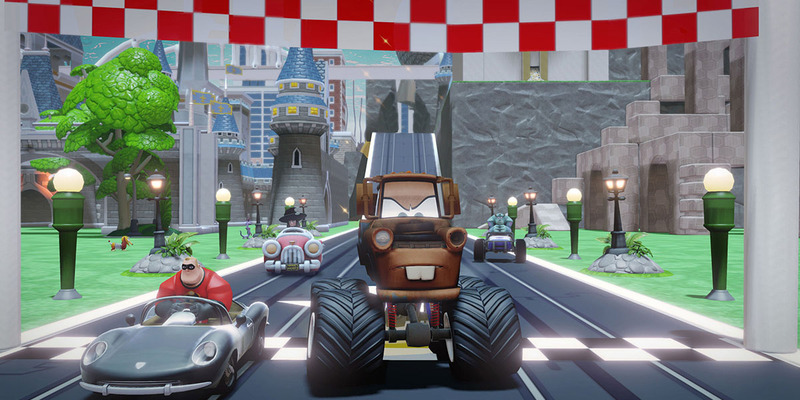 Of course, now that I've looked at the Disney Infinity game, it might be one we have to try too. Especially if they add more worlds. Infinity will be looking to hurt Skylanders right out of the gate so look for BIG release packages with different characters when it does release. I think Skylanders may have learned a thing or two from Microsofts recent back debacle.